For professionals and discerning amateur gardeners. 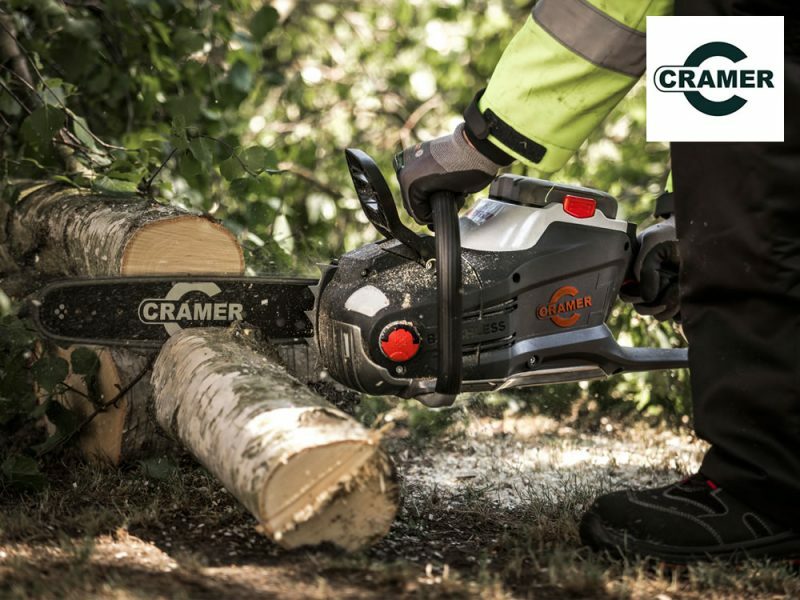 With a large range of products powered by 82 volt batteries the Cramer range of tools are an excellent alternative to petrol powered machines. 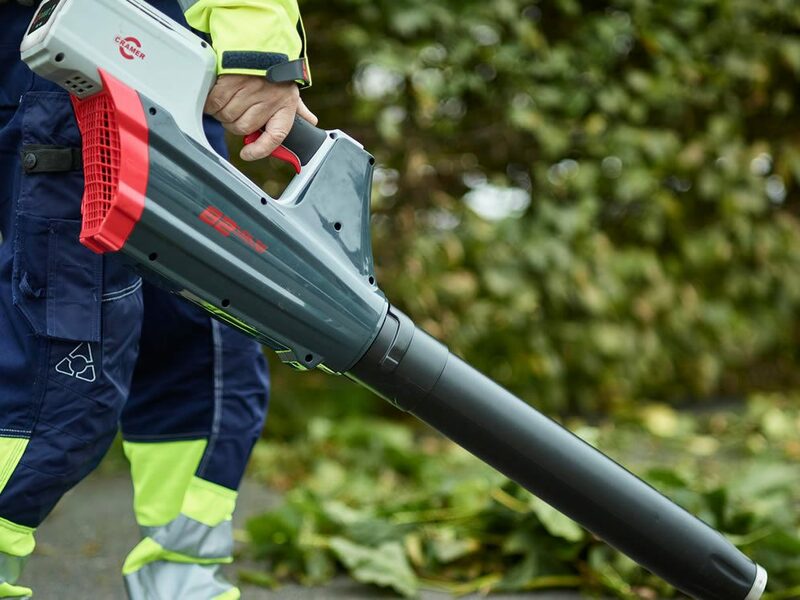 With no petrol to worry about, almost no servicing, low noise, low HAVs, light weight, low cost of ownership and long run times there are far more reasons to use the Cramer battery range than petrol power. 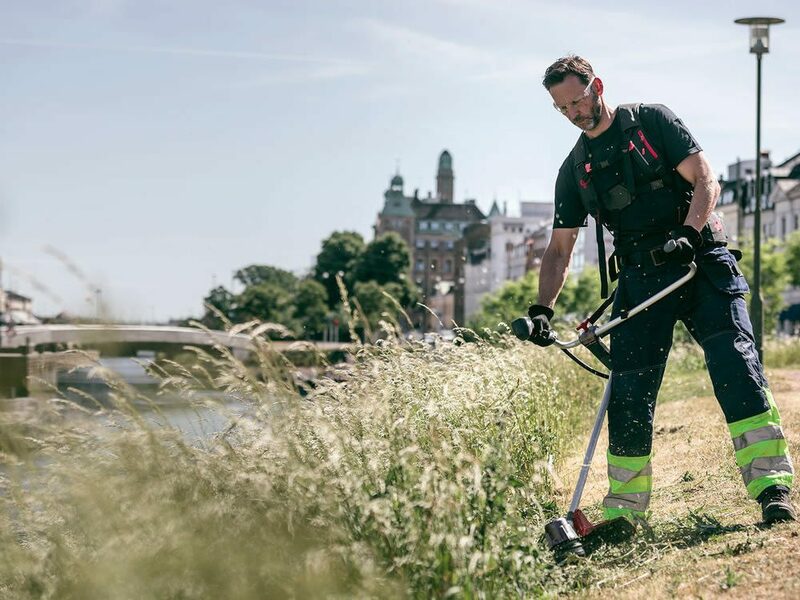 We keep a range of Demonstration tools so contact us today to discuss your requirements.